‘Carmen Sandiego’ Animated Series Is Coming to Netflix — With Gina Rodriguez Voicing the Lead Role! Get ready, gumshoes! 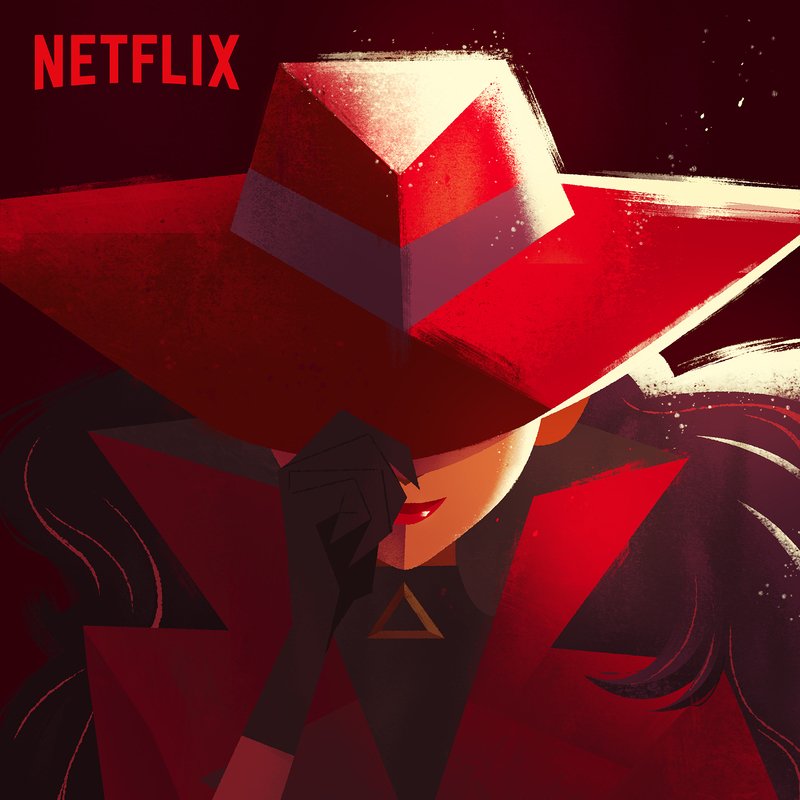 Netflix is bringing back the popular 1990s children’s TV and video game character Carmen Sandiego for an animated series, the streaming service announced on Tuesday, April 18. 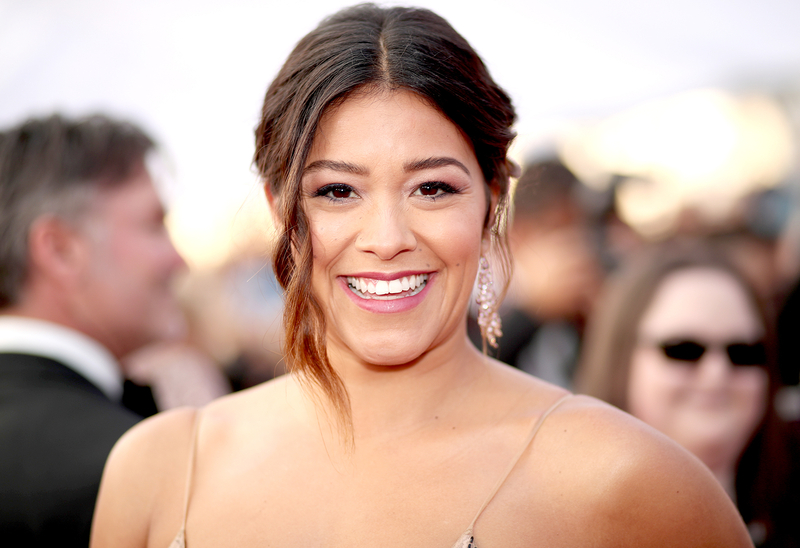 Carmen Sandiego launches on Netflix in 2019 and features Gina Rodriguez (Jane the Virgin) as the voice of the title character. The adventure show will focus on Carmen’s international escapades and will also delve into her mysterious past. The first season consists of 20 episodes, each 22 minutes in length, and a premiere date has not yet been announced. Finn Wolfhard (Stranger Things) voices Player, Carmen’s main accomplice and friend. Carmen Sandiego was first introduced as a video game character in the 1980s. The franchise later spawned a number of TV series, including a PBS game show entitled Where in the World Is Carmen Sandiego?, which launched in September 1991 and lasted for five seasons. Tell Us: Do you plan to watch this new series?